Ah the Demon Barber...I love this play and this film. 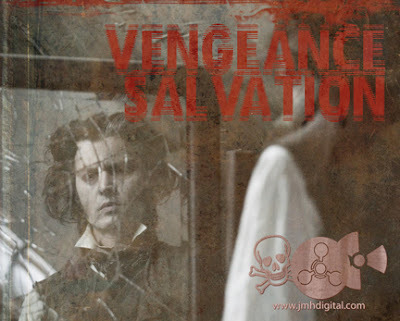 Some great sweeny todd artwork! The weak need to watch it!! !